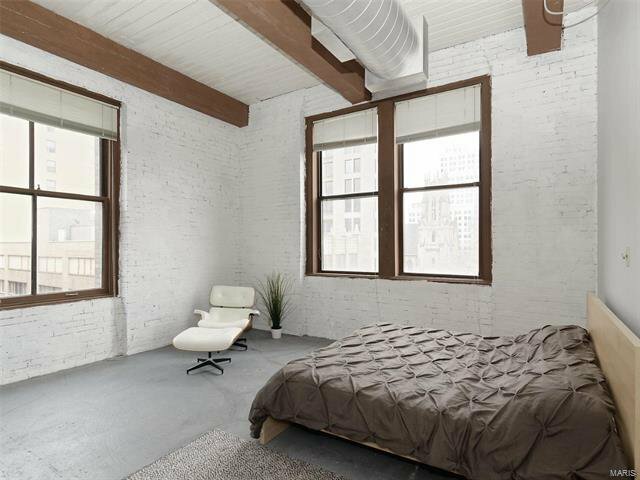 One of a kind 5th floor corner unit loft in the beautifully historic Knickerbocker building built in 1907. 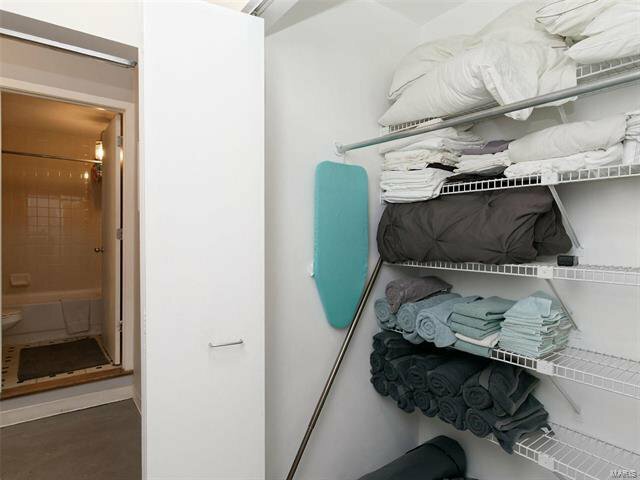 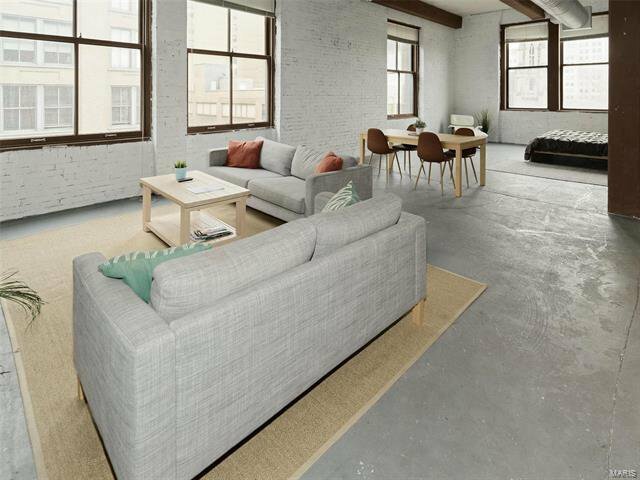 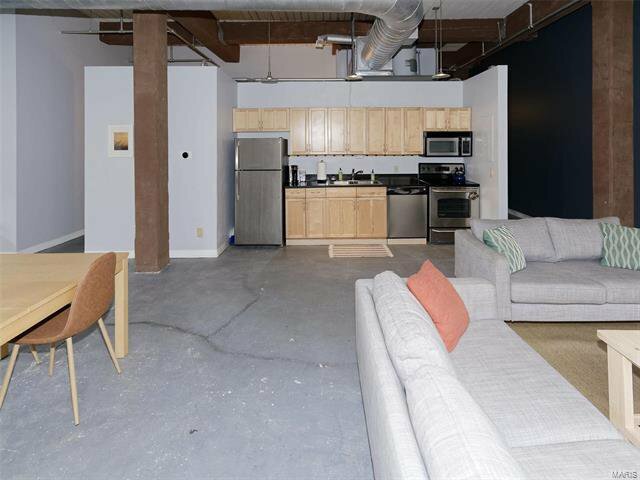 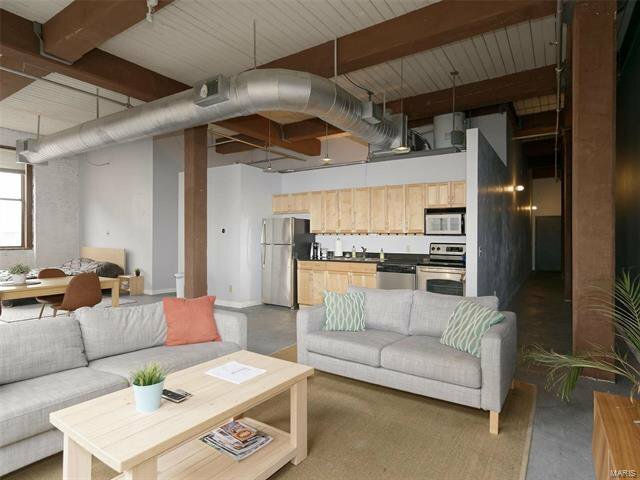 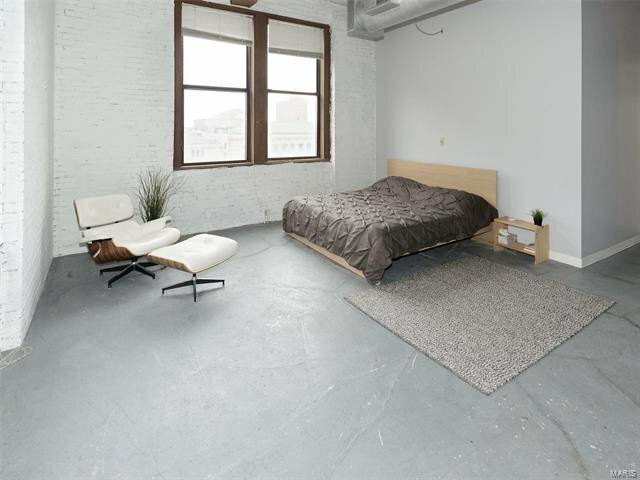 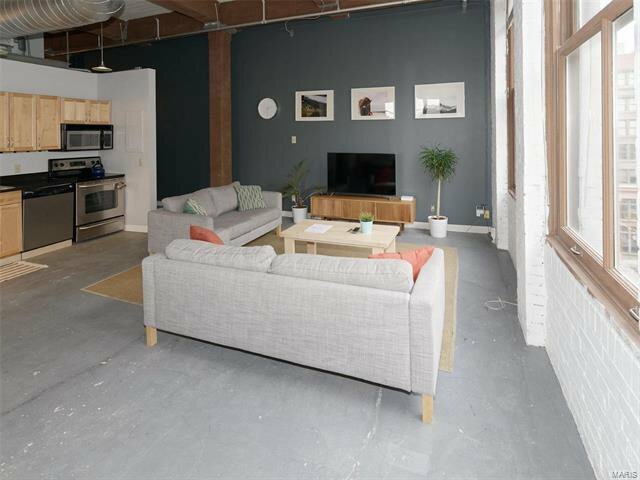 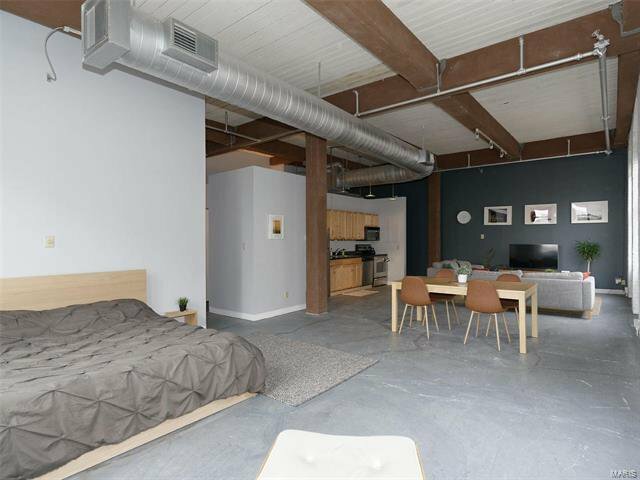 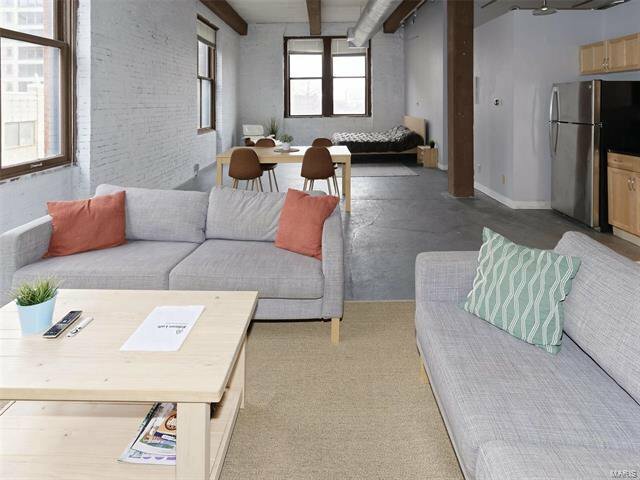 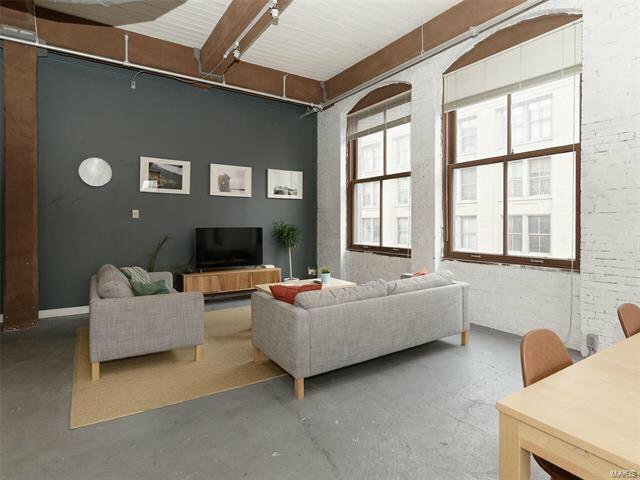 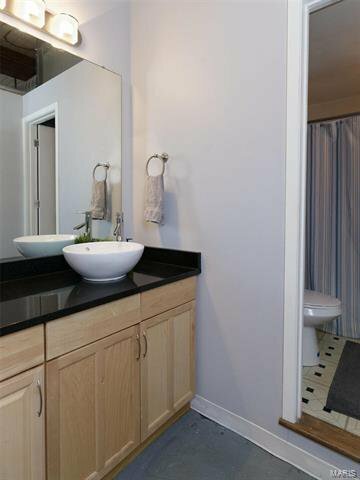 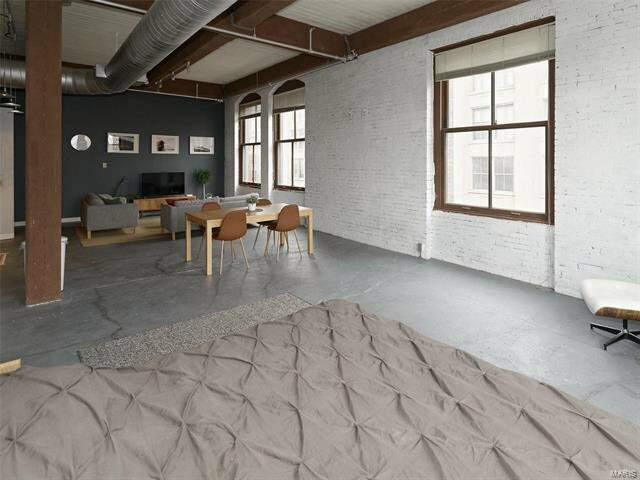 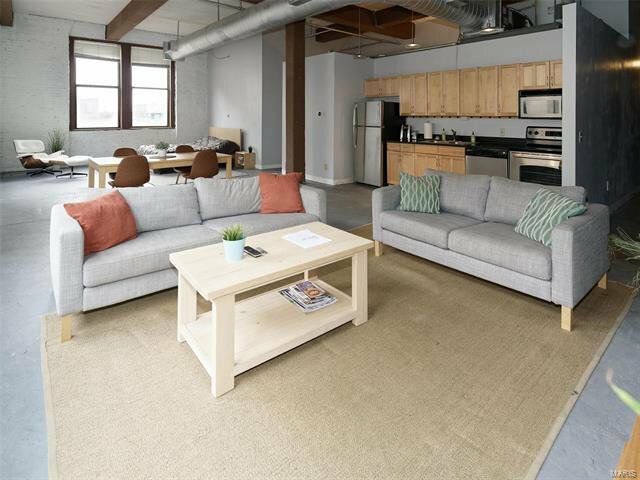 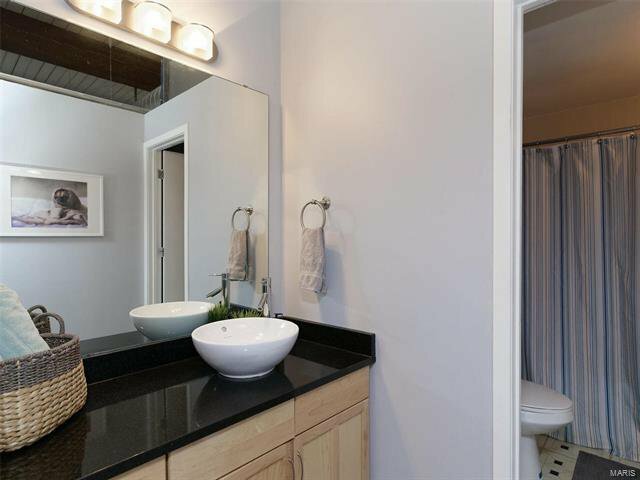 This unit features an open floor plan with bright, large windows, tall ceilings, exposed brick, concrete floors, and exposed ductwork. 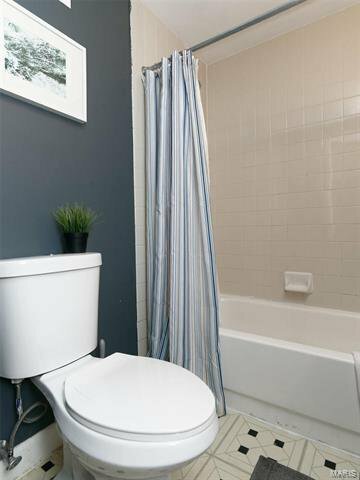 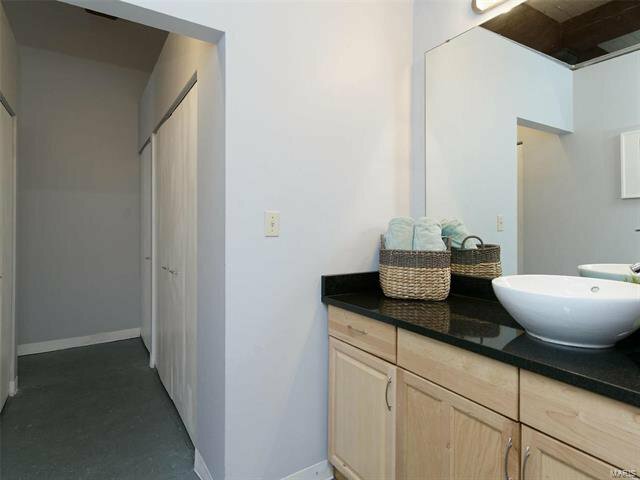 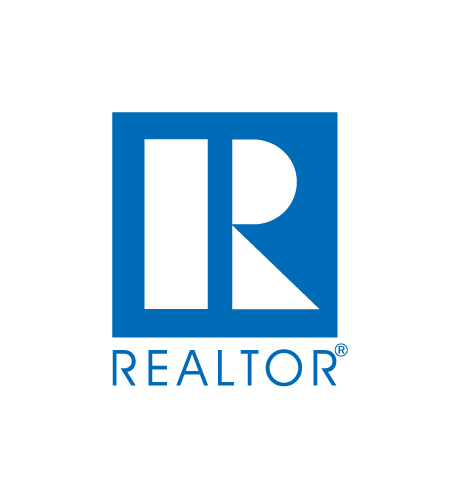 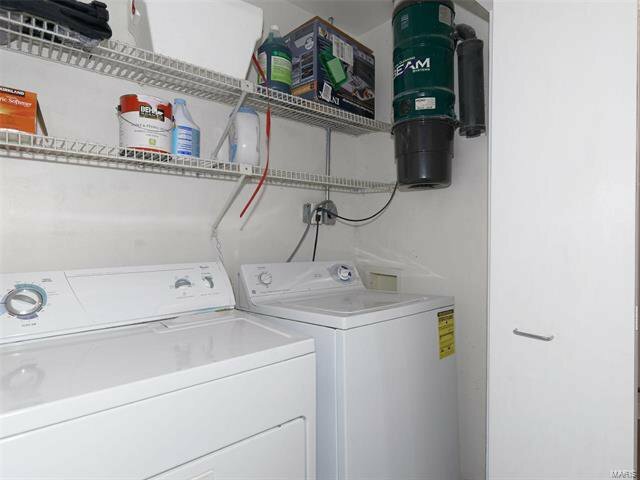 Other features include private laundry, some stainless appliances, granite counters, dark cabinetry, and ceiling fans. 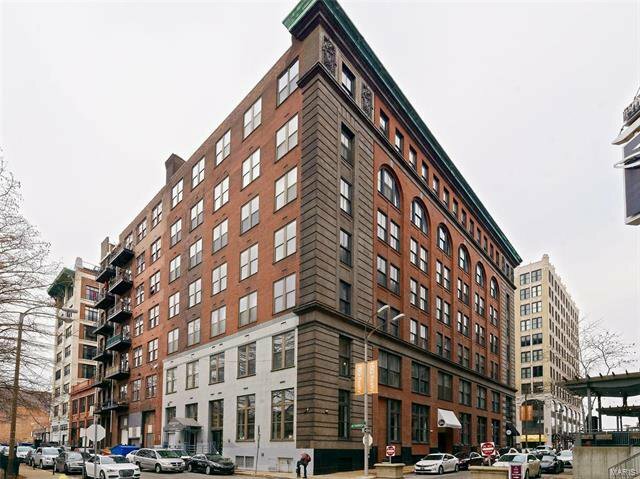 The building has a secure intercom entry, elevators & a roof top deck. 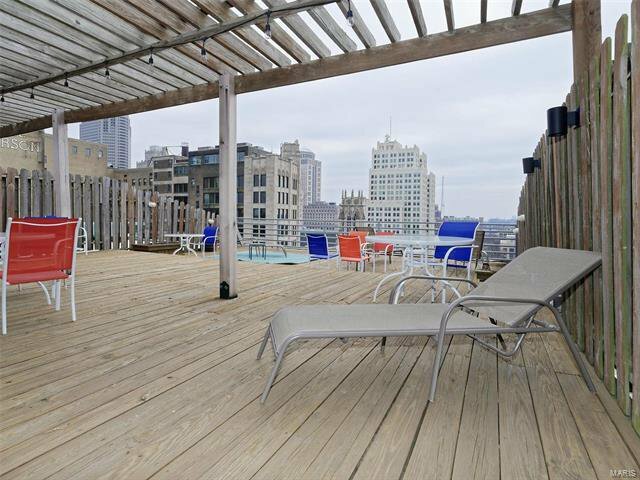 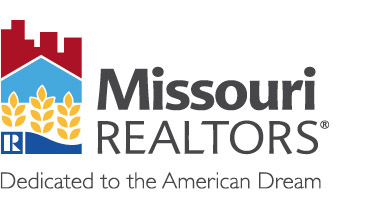 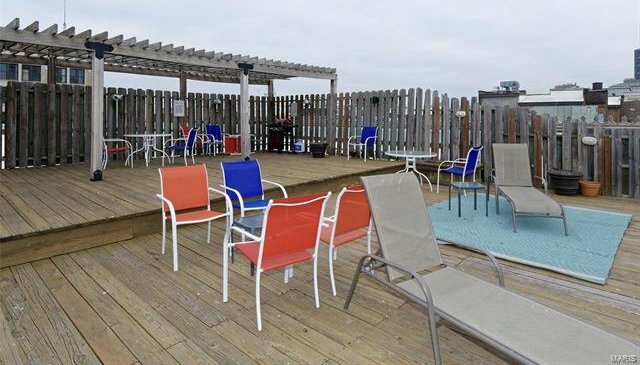 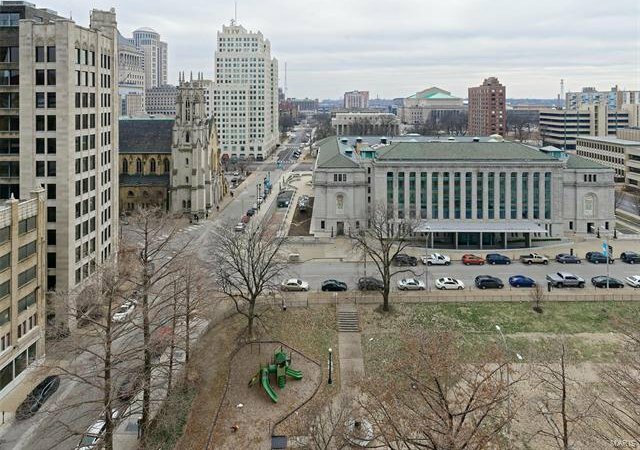 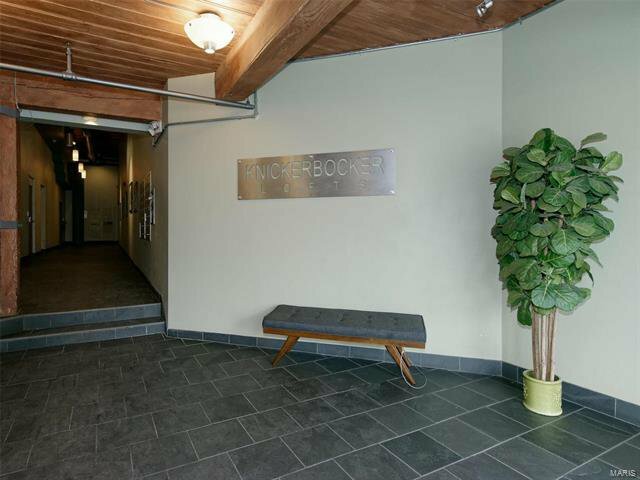 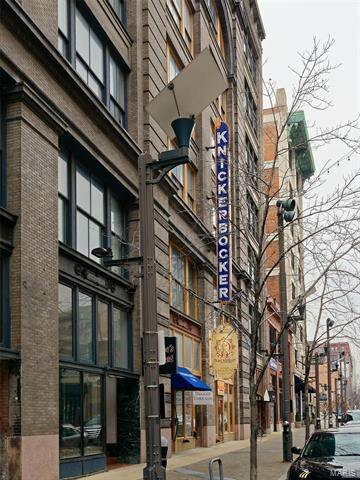 Conveniently located within walking distance to many of downtown’s treasures such as the St. Louis Public Library, City Museum, and great night life on Washington Ave. Property is also available for lease and can come furnished.